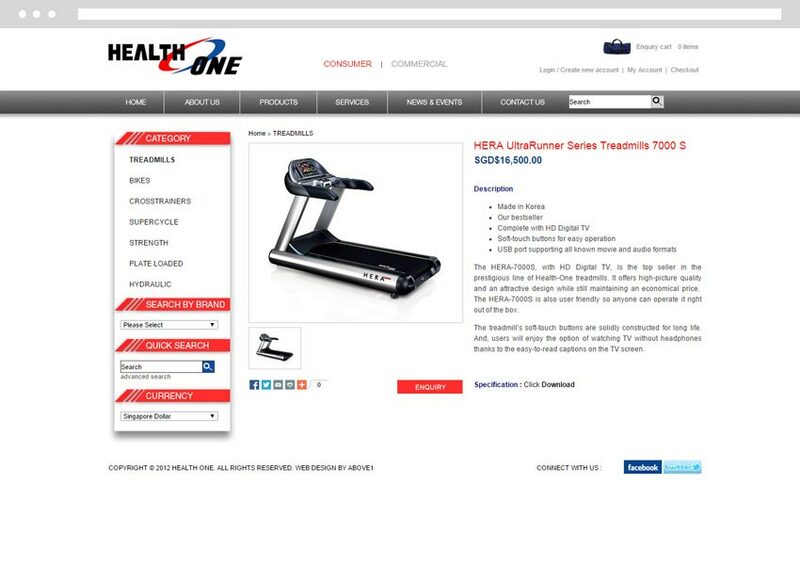 Are you a fitness maniac looking to invest in a durable treadmill? 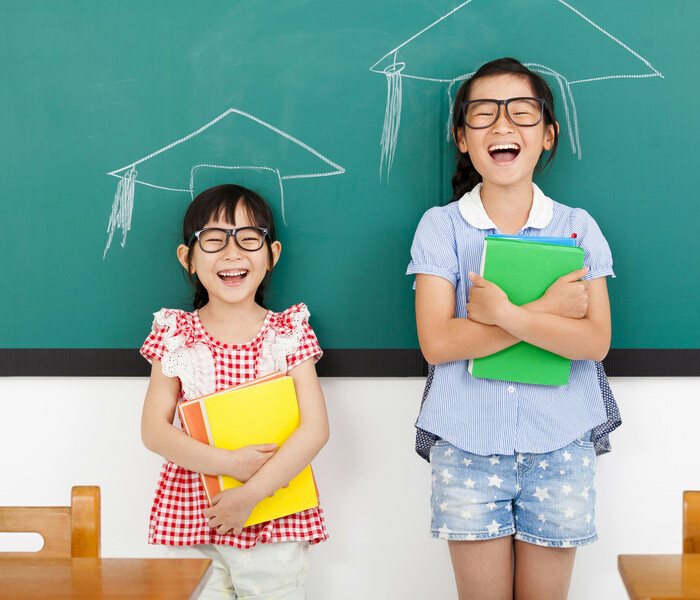 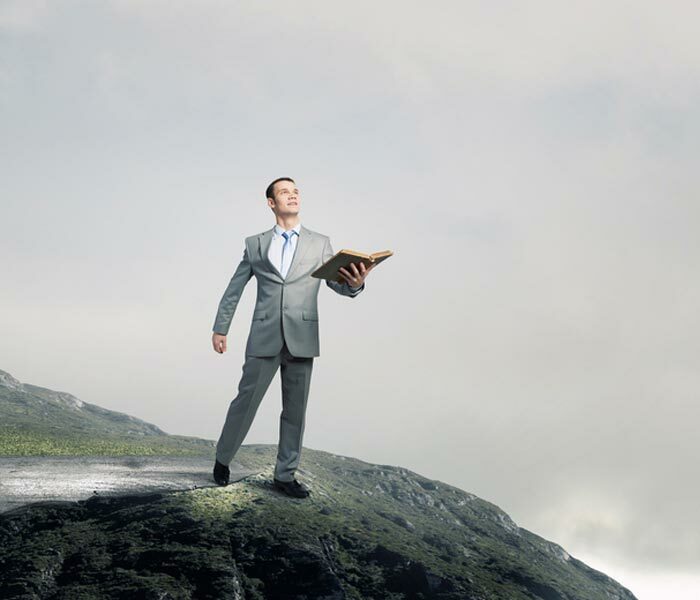 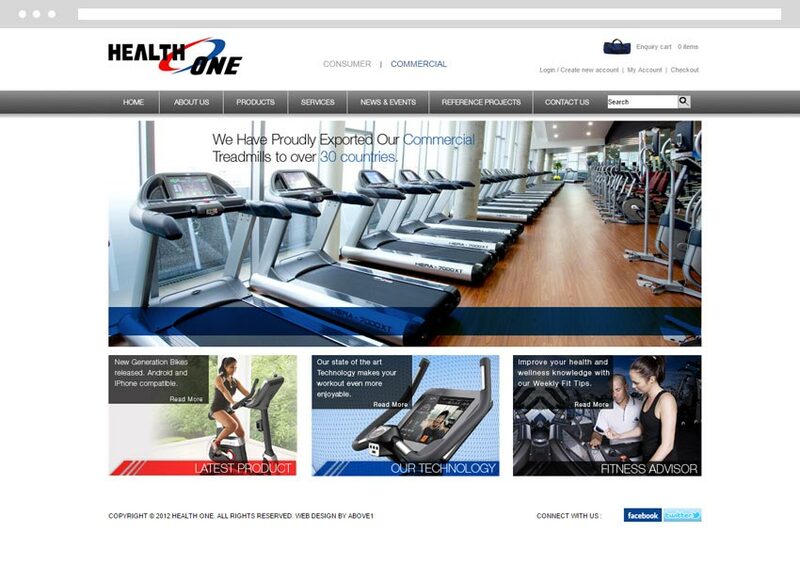 Or are you an entrepreneur venturing into starting up your own gym? 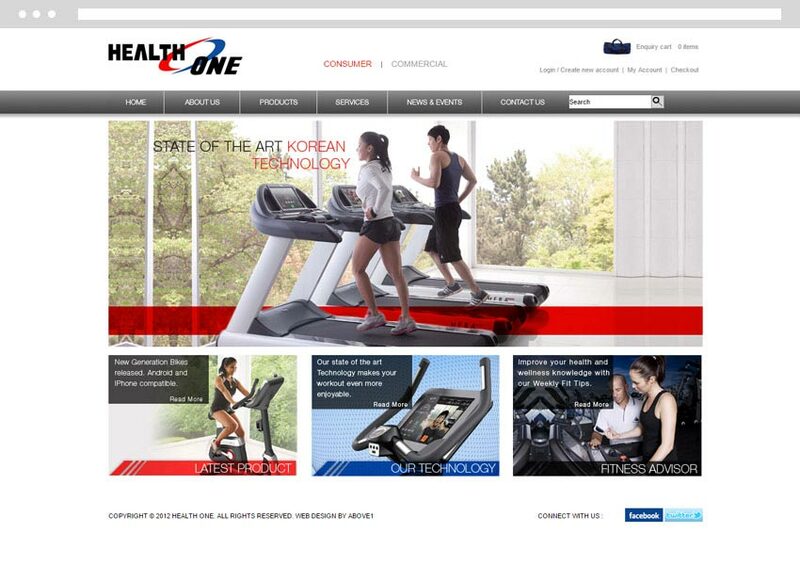 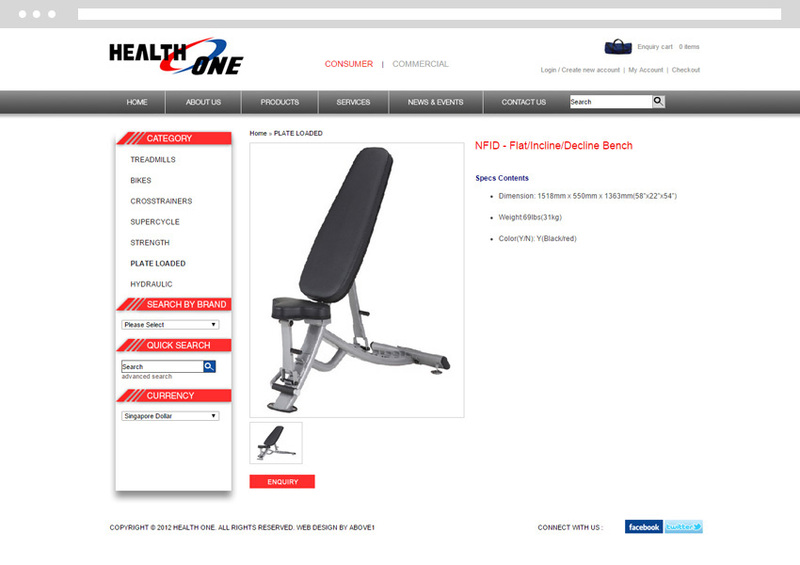 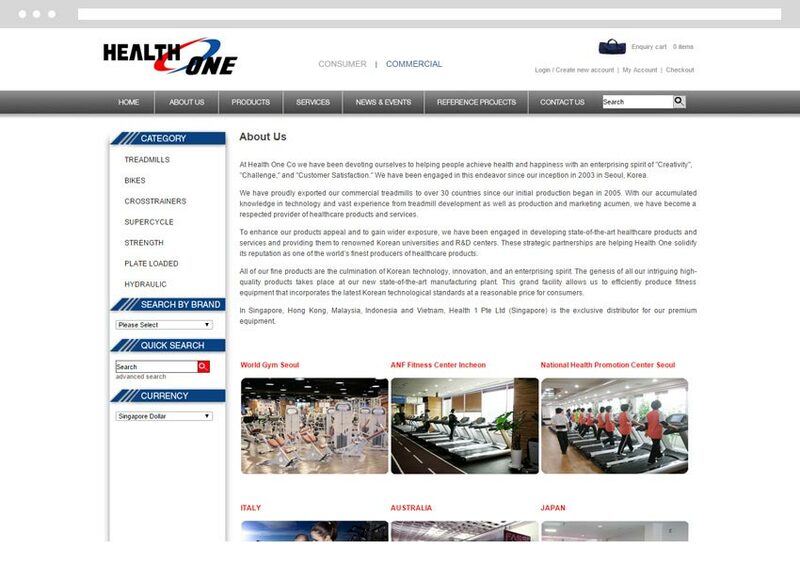 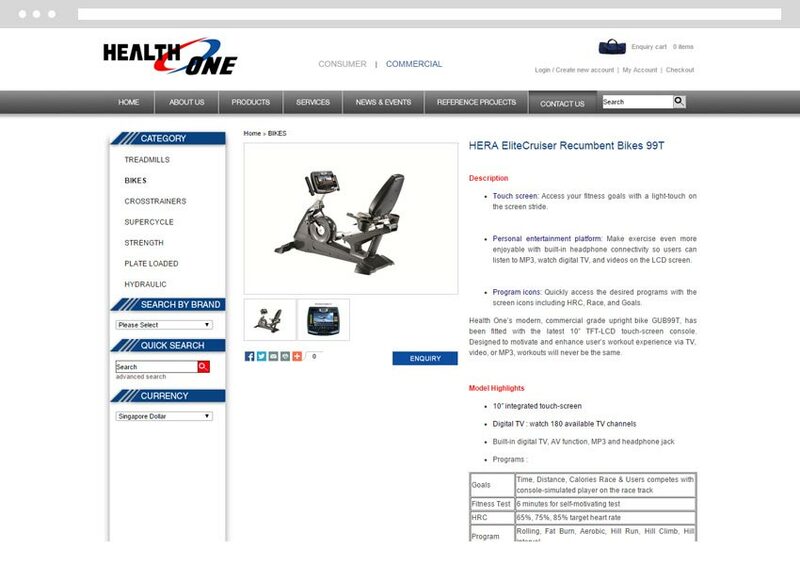 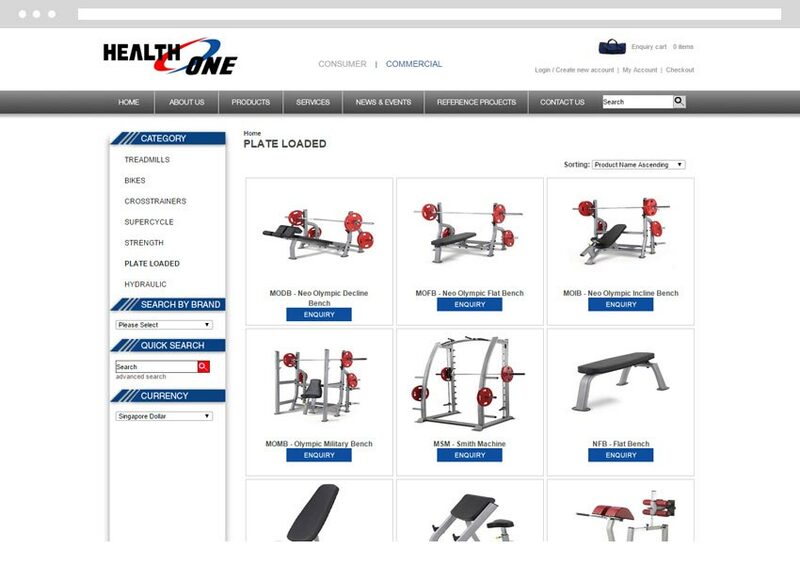 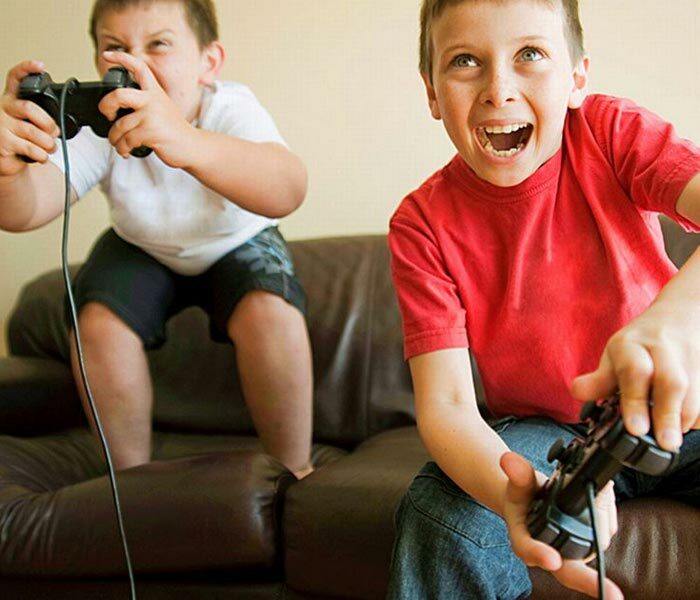 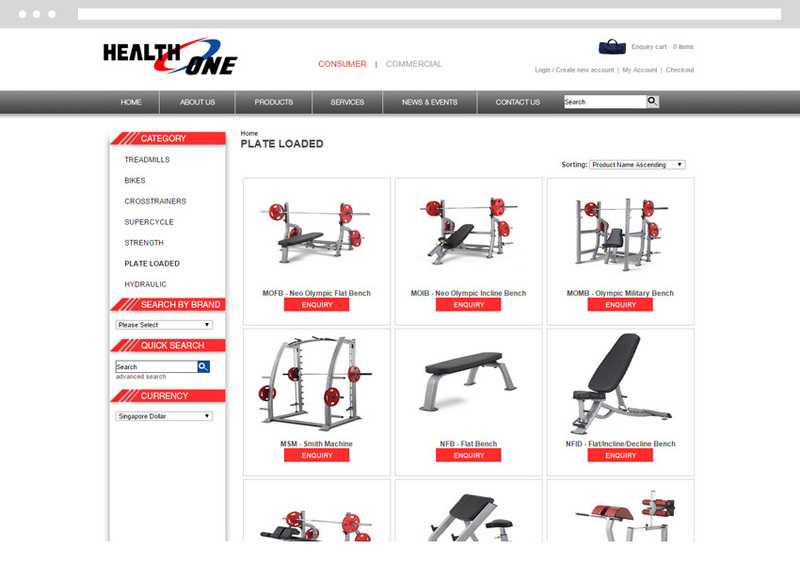 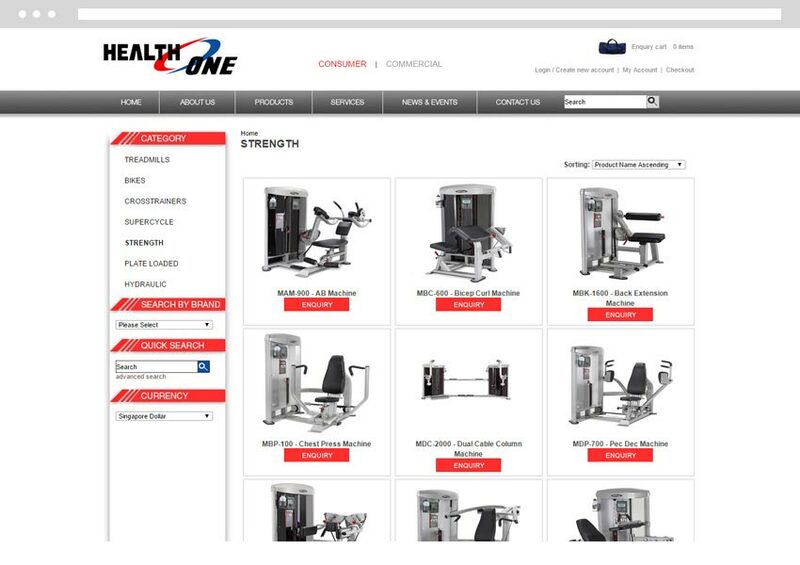 Fret not because Health One has the perfect gym equipment for you! 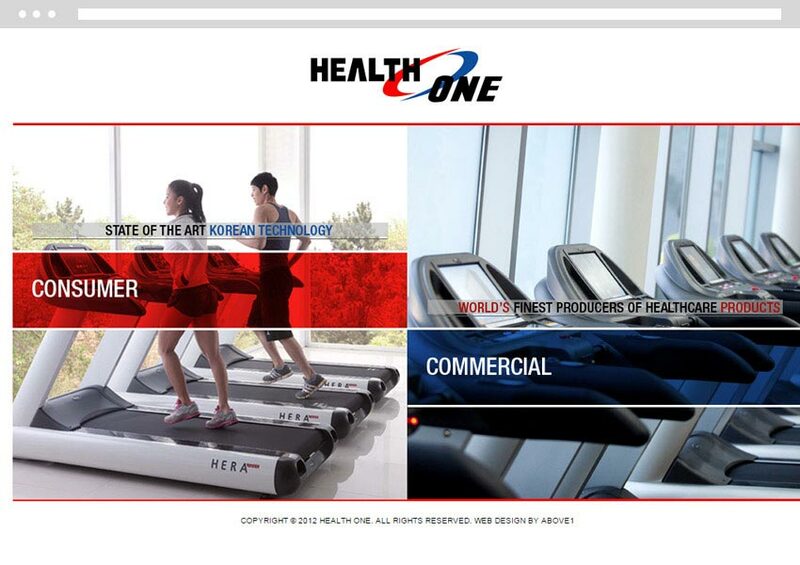 We've strategically divided Health One's potential customers into two, Consumers and Commercial so that you can shop at your own comfort while being served with the most relevant products possible.